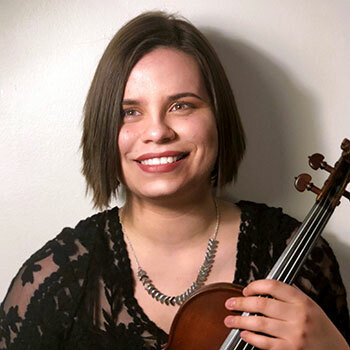 Second-year student Emily Kistemaker is the 2018 Ken Murray Concerto Competition winner. As the winner, Emily will receive the opportunity to perform with the Kitchener-Waterloo Symphony Orchestra as well as a $5,000 scholarship. Emily performed Violin Concerto No.1, II & III, Mendelssohn during the final round of the competition on Jan. 25, 2018.